At the moment, we have a selection of new and resale bank-owned properties for sale at very much reduced prices and with up to 100% finance available at current interest rates. 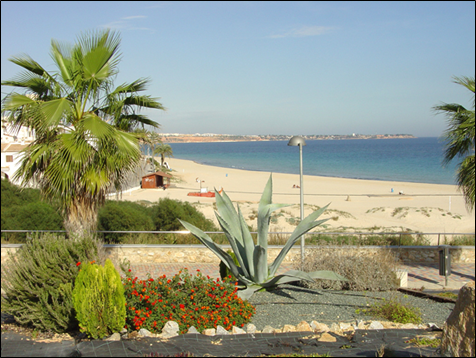 The area covered is southern Costa Blanca and northern Costa Cálida, along the coast and a few km inland. We have properties built as first residences in villages close to bigger towns that can also be bought as holiday homes, as well as properties on or close to golf courses for permanent residence, investment or just for holidays.